Want to see live country music and enjoy a fun atmosphere? 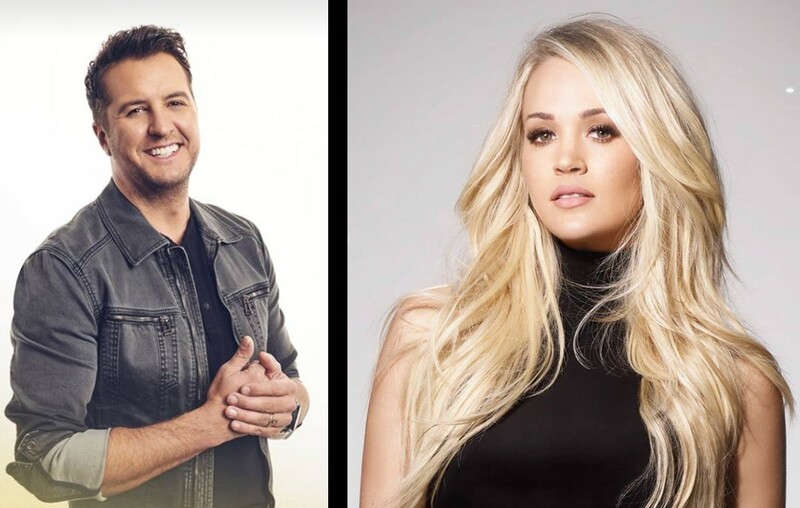 Check out these upcoming country music festivals for 2019! Let’s start planning some road trips and catch as many country music festivals as we can in 2019! There are plenty to get excited about and tickets are already on sale for some of the festivals If you enjoy long weekends of live music from your favorite country stars, be sure to check out this list of upcoming events below! Other artists to perform include Brothers Osborne, Clay Walker and Lonestar. They offer platinum, reserved and general admission tickets for the entire weekend. Single-day tickets are also for sale. Tortuga has a vision in mind when hosting their festival: conserve the world’s oceans! They donate a portion of the proceeds from ticket sales to the Rock The Ocean Foundation, and they’ve already donated over $1 million! Stagecoach music festival has a new option for the 2019 year to stay in safari campsites! They provide powered RV parking spots (if you bring your own RV) or furnished, air-conditioned tents for festivalgoers. Tree Town is entering its sixth anniversary, quickly making a name for itself! They partner with a non-profit called Families of the Fallen, benefiting families who have lost a loved one serving the country. Tree Town is donating $10 to this organization for every ticket sold. Headliners: Florida Georgia Line, Carrie Underwood, Tim McGraw, Luke Bryan and more. The CMA Fest and its artists use their platform to promote music education for all children, and you can too by donating! You can also check out the festival’s 2019 playlists via Spotify, Apple Music and Amazon Music. Four-day passes are on sale now. Three days of country music in one of the midwest’s largest cities is hard to pass up! Think about enjoying some of country music’s biggest names while being under the sun and next to the lake. Prices have already gone up a bit since pre-sale, so check out the packages and act fast. Country Fest has over 7,000 campsites within walking distance of the concert grounds. They have one main stage and four side stages to provide concertgoers with as much country music as possible! Ever heard of ‘glamping’? It’s ‘glamorous camping’ and Country Thunder has campgrounds for this exact type of accommodation. You must have a wristband to camp, so get your tickets fast! WE Fest has been nominated twice for the CMA Best Special Event award. It was also nominated as Festival of the Year in 2018, so you don’t want to miss out on this year’s experience! GA tickets start at $140 and reserved at $185. Thomas Rhett claims this is the best festival on the planet, according to their website! This Canadian festival is for serious outdoors people, as camping is a necessity. GA and VIP tickets are currently on sale with single-day passes coming soon. Join some of your favorite artists on one of Florida’s most beautiful beaches! Pepsi’s Gulf Coast Jam announces the 2019 lineup on April 2nd and tickets will be available starting April 7. Tickets are only sold as three-day passes; single-day tickets are not available. This is only the second year for this festival, but it is sure to be exciting with a multitude of discovery acts. Headlined by some popular country names like Craig Campbell and Raelynn, the festival offers four-night accommodation packages with resort or waterfront views. Get ready for a long weekend full of food, music, sport/water activities and more! Which country music festival are you most excited about?! Share this with others thinking ahead for the year!